So light and smells amazing. My babysitter comment on how my daughter hair always smells so nice. I cannot wait to try more of the other scents they have. 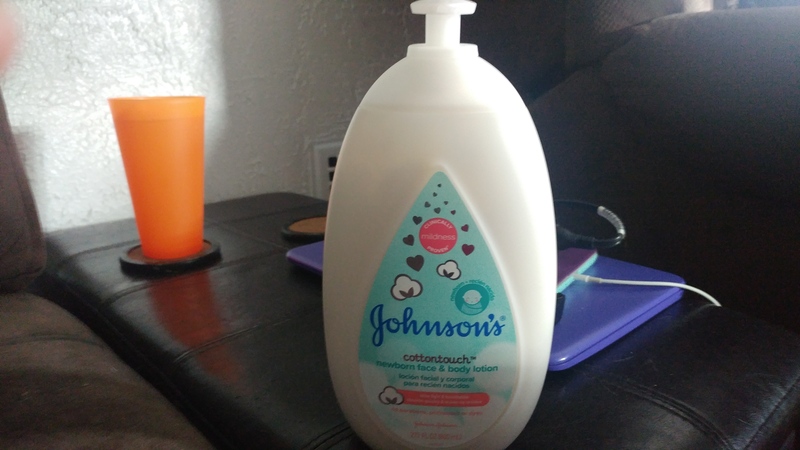 I am so glad i bought this lotion to try because i use it for my children and myself. 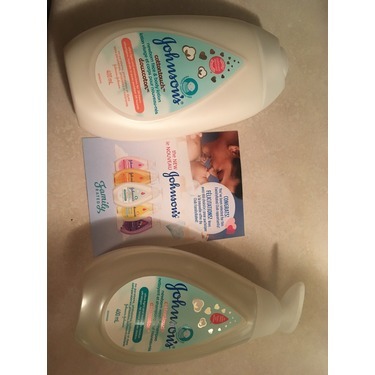 It has a clean scent so it is gender neutral and leaves our skin bsby soft! I am obsessed with how this lotion smells. 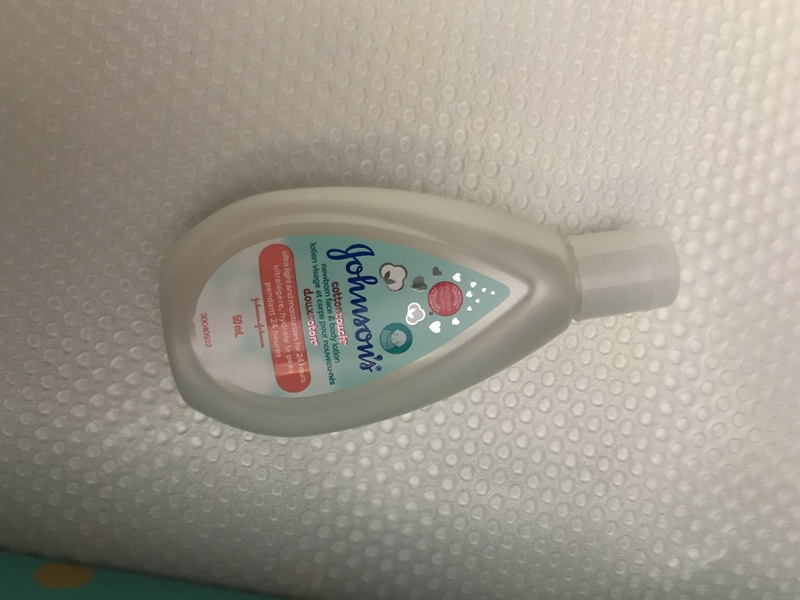 It is light and clean but long-lasting. The formulation is light as air but surprisingly moisturizing. I'm slathering this stuff all over the whole family! I wish my laundry soap smelled like this. 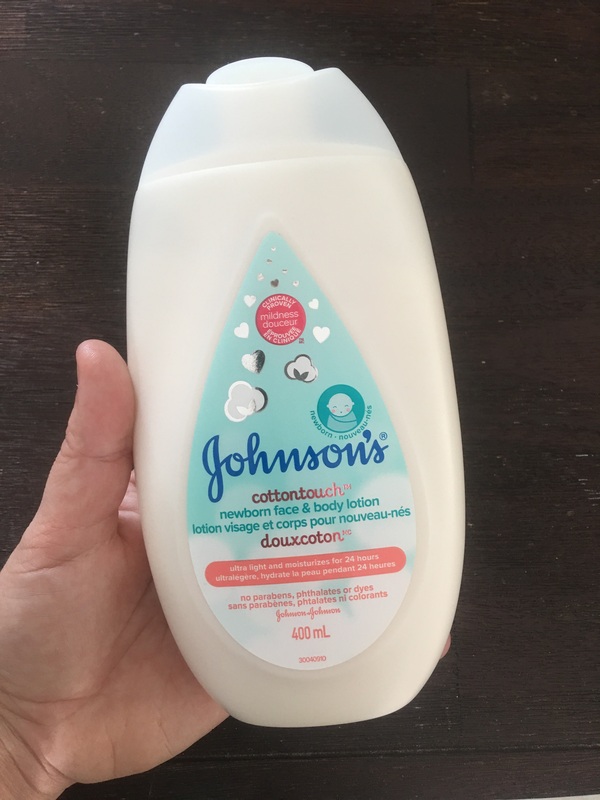 I bought the tiny travel sized bottle to start, in order to make sure it worked for my newborn. I'm now searching for an industrial sized tub to purchase. LOVE! 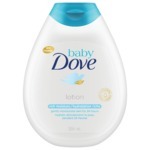 Perfect for dry sensitive skin! I have always had supremely sensitive dry skin and eczema, and never seem to find a lotion that works for me. I tired this once and I was hooked. 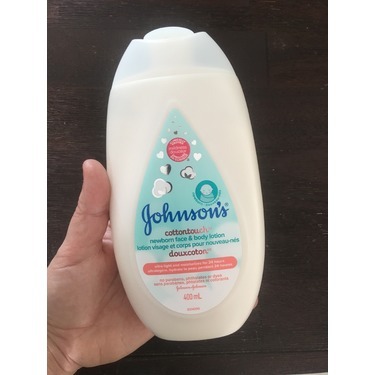 It moisturizes my skin without leaving a wax (which most sensitive eczema lotions do), it has a nice light scent that isn't horrible or strong at all (Smells like babies) and lasts a long time. 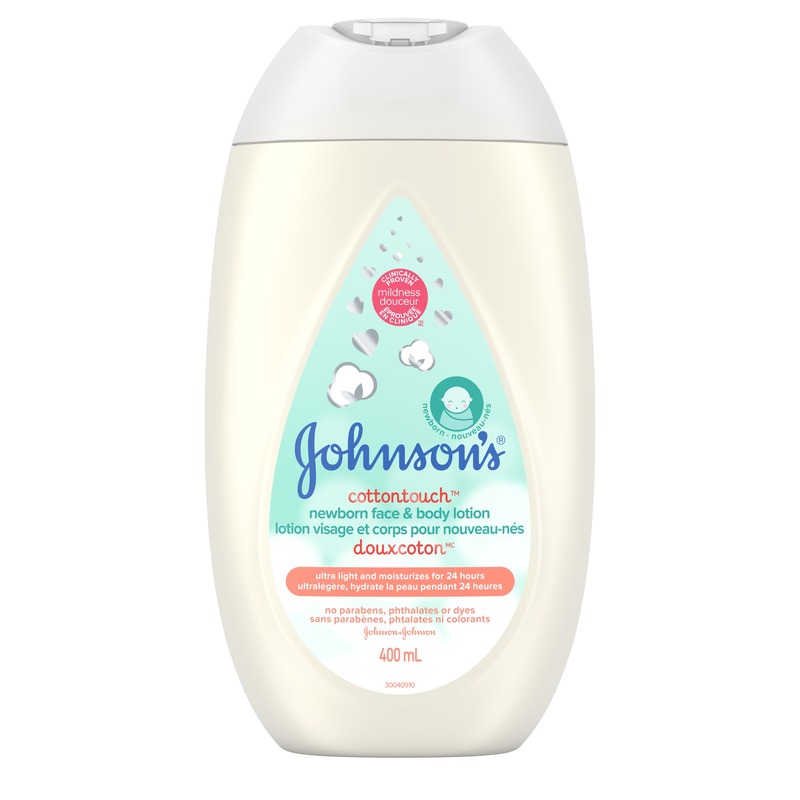 This will be something I recommend to everyone, especially during the drying winter! 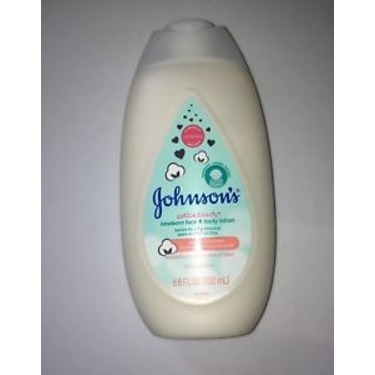 This lotion has become one of my favourites. It does not have a greasy feel to it. It smells amazing! 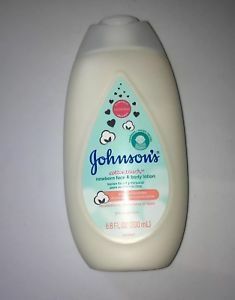 Baby’s skin is soft. Helps baby sleep thru the night. 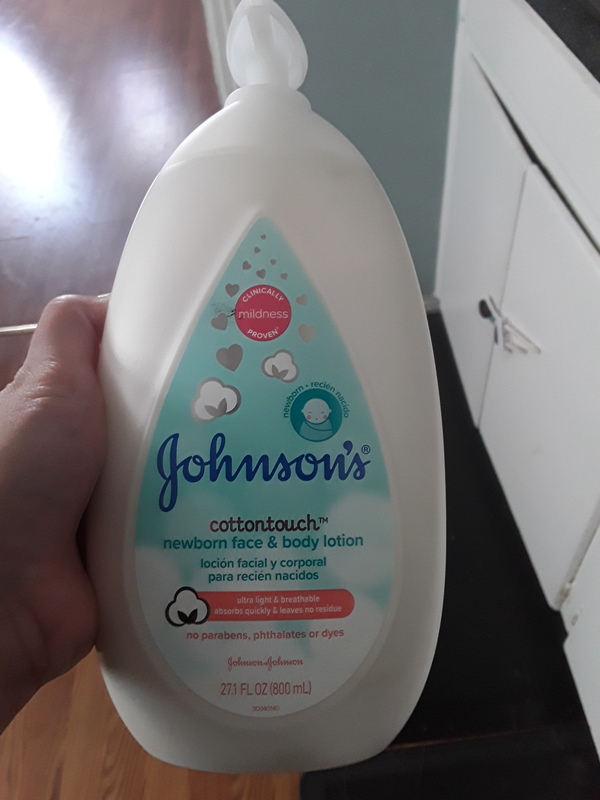 I received the Johnsons cotton touch newborn face and body lotion as a sample in the mail. 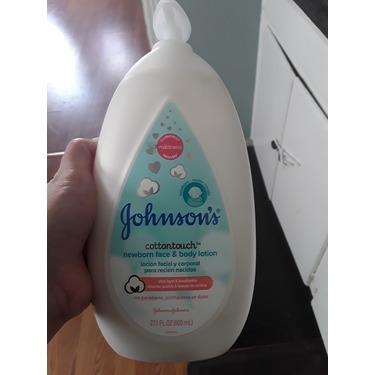 I've used it on my 7 month old grandson my two-and-a-half-year-old grandson and myself. This is a product that I will purchase again and again. 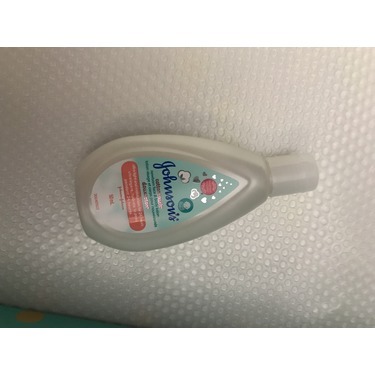 It works well for the little ones and it works well for me. The perfect combination of soft skin without the grease. And the perfect combination of light scent without being overpowering. Johnson's really nailed this one. This one we using on my newborn niece. 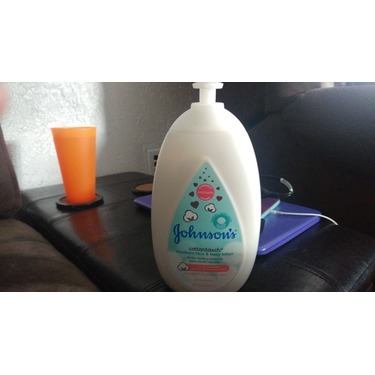 My sister like a lot this lotion. She feel her baby skin stays longer time soft and gentle. Its great product then the regular one. Absolutely amazing Face & Body Lotion! 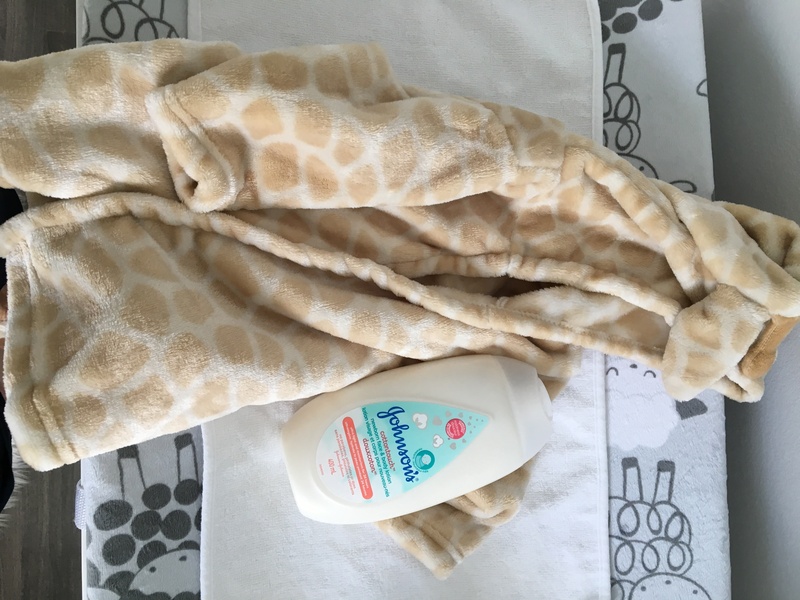 I loved the smell, as well as the texture of this Lotion (and my baby seemed to throughly enjoyed every minute of it being applied!). Nothing more than a parent loves, is a happy, and content baby! 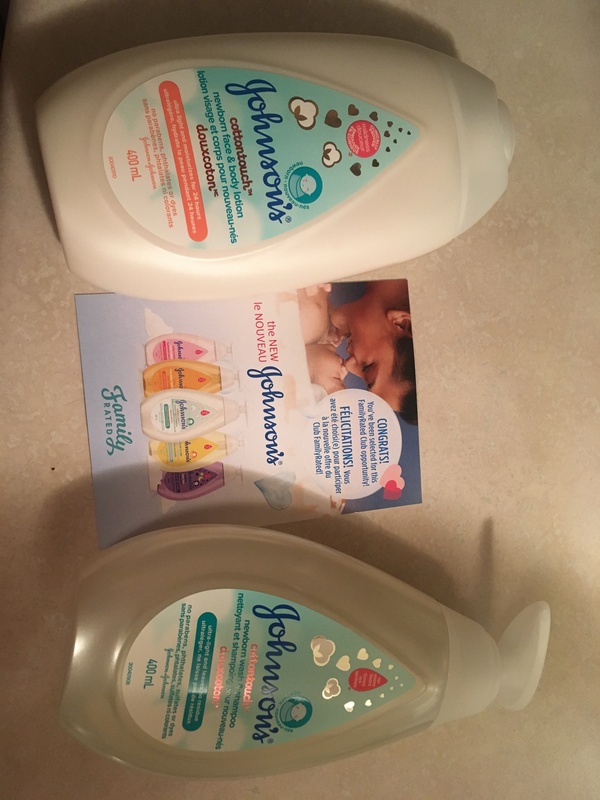 Thank you so much for selecting me to try this product!